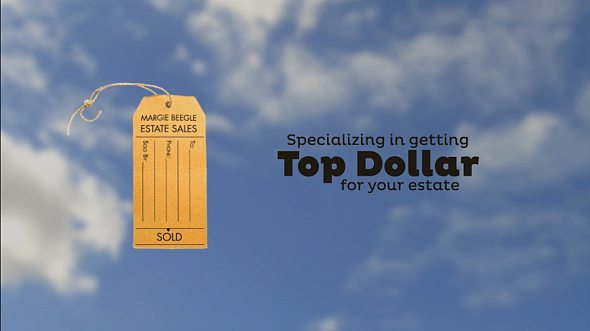 Welcome to Margie Beegle Estate Sales, Inc., Houston’s premier estate sale management and appraisal company. We are an accredited, insured, bonded, and professional estate management and appraisal company with an established reputation for superior and trustworthy service. Our clients include individuals, families, law firms, banks, executors, and real estate professionals.